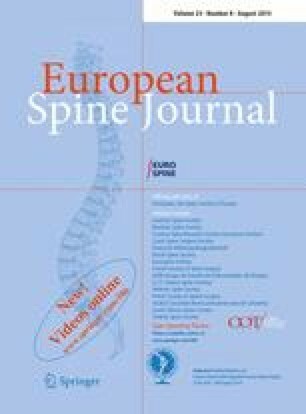 The aim of this study was to quantify cosmesis for patients affected by adolescent idiopathic scoliosis. Eight nonmedical judges were asked to examine photographs of 40 patients with adolescent idiopathic scoliosis, and to score the cosmesis of their backs without any information. Various parameters were measured from radiographs, Moiré topographies, and physical measurements of patients, and these were compared with the cosmetic scores of the judges. The judges’ scoring proved to be reliable. The cosmetic scores showed a significant correlation with the Cobb angle, hump severity, asymmetry of the waist line, circumference of the chest, and obesity. Multivariate analysis produced equations to calculate the cosmetic score for the back. This equation is thought to have a useful clinical application.